CONSTRUCTION: The baffles shall be constructed from 24 gauge Galvanized Steel, roll-formed in a unique pattern that allows the grease to easily drain as well as gives the filter extra strength. The “pad” is framed in a heavy Galvanized Steel frame, riveted on one side giving the filter the extra strength needed. Many hours of designing and testing has gone into the Smith FIRE GUARD “G”. 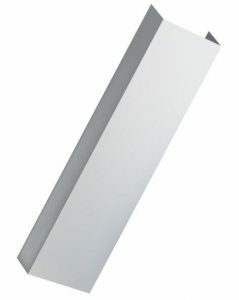 Designed with the hood service people in mind, these filters are made to hold up through numerous cleanings. MATERIAL: Galvanized Steel – Hot Dip Galvanized Steel 24 gauge, spangled finish. TEMPERATURE: The maximum temperature this filter can handle is 450 degrees F. Anything more could cause damage to the filter. If you are in need of a higher temperature Grease Filter, the Smith Fire Patrol “S” (Stainless Steel) would be what you are looking for. 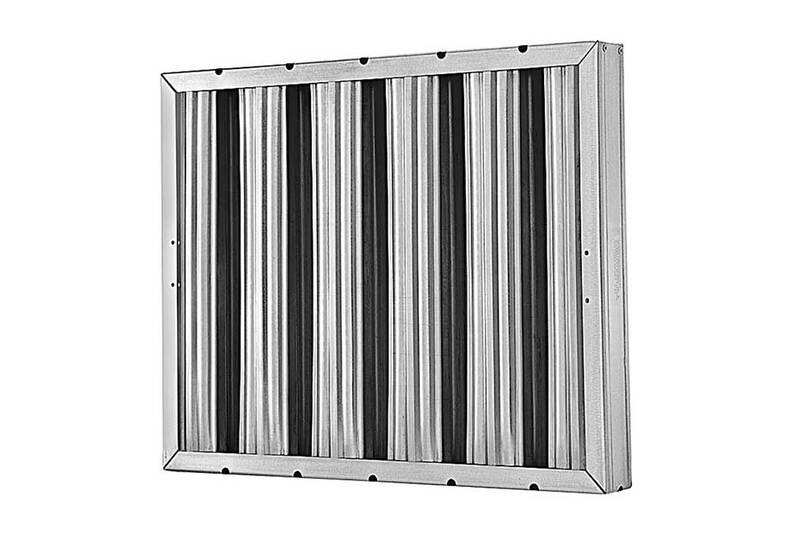 This filter can handle temperatures up to 900 degrees F.
SPACERS AVAILABLE: Smith Filter can make up spacers to fill up the gaps left in a hood when using stock sized filters that don’t quite cover the whole opening. Contact Smith Filter for further details on Galvanized Spacers. CLEANABILITY: Easily cleaned in a conventional or commercial dishwasher, sink or by steam. Galvanized Steel can withstand some stronger alkali solutions but it may cause discoloration in the filter. Cleaning times may vary per application depending upon the type and amount of grease that has accumulated. 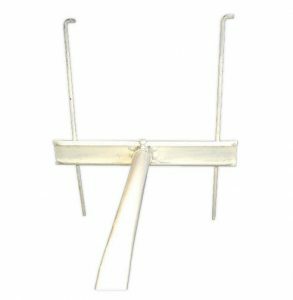 Because of the heavy Steel, the Smith FIRE GUARD “G” should withstand numerous cleanings.